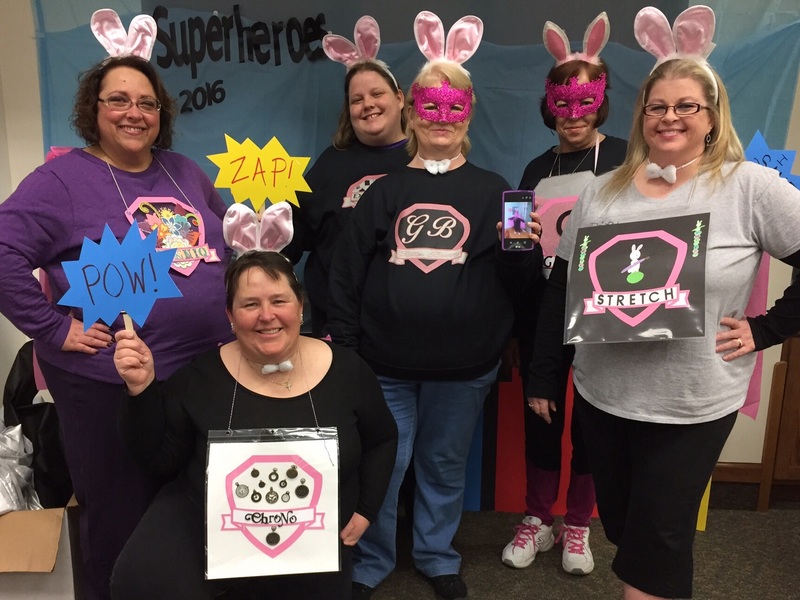 Recently I attended a weekend scrapbook crop with my friends aka ScrapBunnies. The theme for the weekend was superheroes so we were Super ScrapBunnies – each with our own special crafting powers/abilities; techniques were deemed to be my strong suit. For our costumes we each created a chest plate to depict our special “powers”. 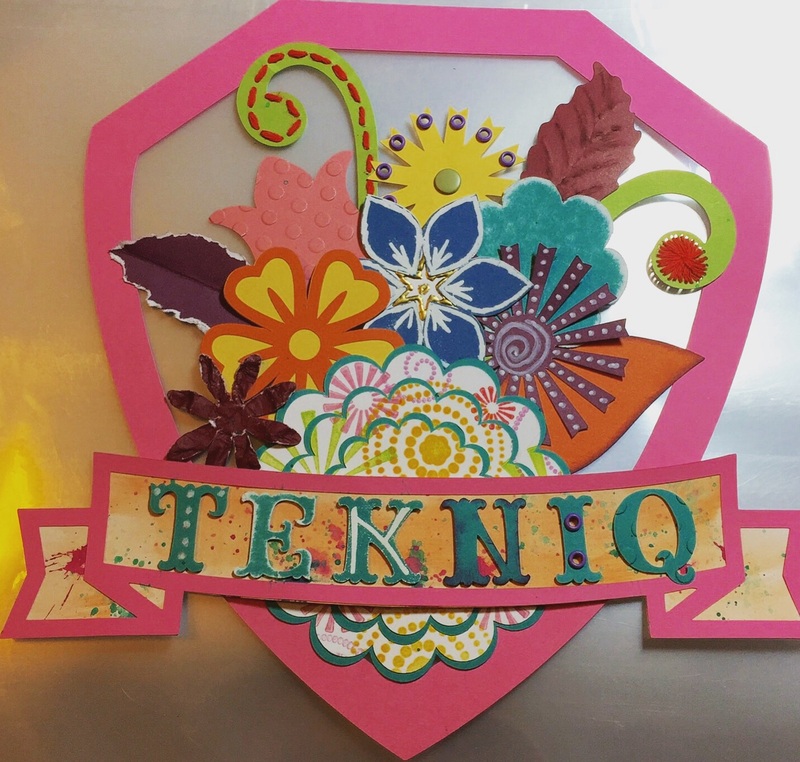 Above picture is of my finished project – how many of these techniques have you used in your papercrafting? 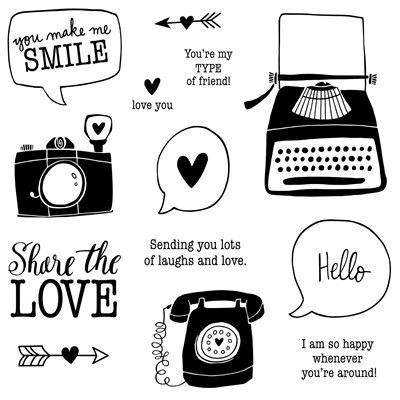 Reminder – there’s still time to order the February stamp set, Share The Love, $7 from each purchase of this set is donated to Operation Smile. 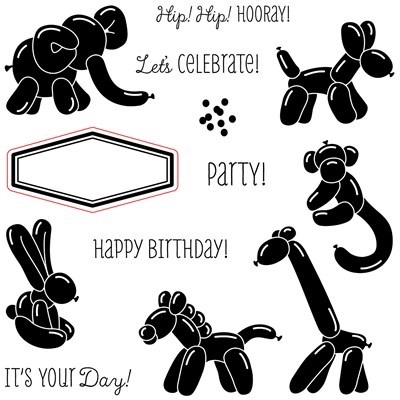 And don’t forget our Stamp of the Month, Balloon Animals, yours for only $5 with a qualifying purchase. 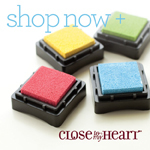 Both stamp sets available on orders placed by February 29th. < Happy National Papercrafting Month!